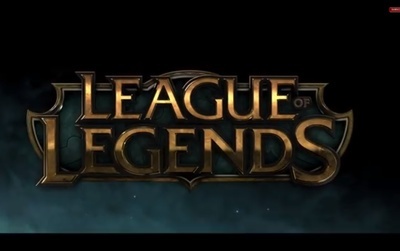 League of Legends is a fantasy based Multiplayer Online Battle Arena game (MOBA) developed and published by Riot Games. It is available for Windows and Macintosh computers. This trailer features Poppy, one of the game's playable heroes.